Our pre-owned vehicle inventory includes a beautiful selection of certified used Hondas for sale near Atlanta, Georgia. If you are looking for a great deal on a quality used Honda near you consider buying or leasing a Certified Pre-Owned Honda near Atlanta. These low mileage vehicles have passed rigorous testing, are less than 6 years from original production date and covered by extended factory warranties. Every certified used Honda has a clean title history and is offered with an complete vehicle history report. Additional benefits of buying or leasing an Atlanta certified used Honda, are free emergency roadside assistance, towing and rental care reimbursement coverage. We invite you to explore our pre-owned inventory for a complete list of the certified used Honda vehicles currently in stock to see photos, prices, mileage and vehicle details. 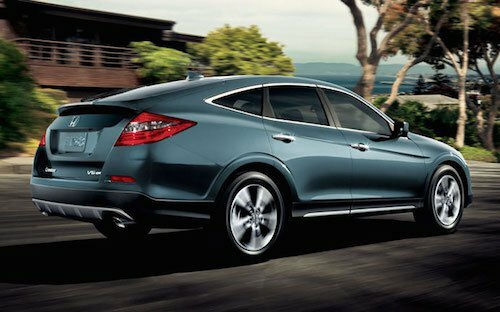 We offer convenient financing, leasing and special offers on our certified used Honda cars and SUVs near Atlanta, GA.